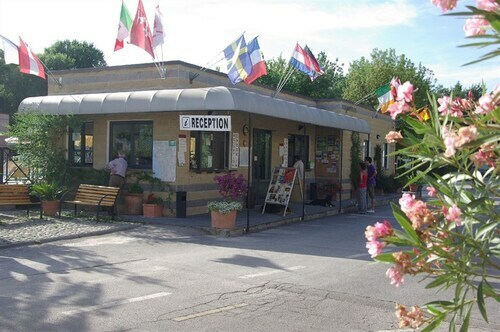 Located in the heart of Pisa, this campground is within a 15-minute walk of Leaning Tower, Piazza del Duomo, and Pisa Baptistry. Cathedral of Pisa is 0.7 mi (1.2 km) away. Pisa San Rossore Station is 11 minutes by foot. 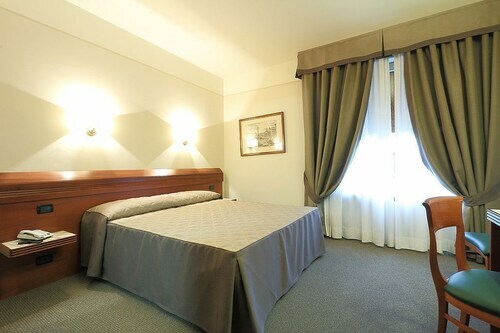 Located in Pisa City Centre, this hotel is within a 5-minute walk of Mezzogiorno and Leaning Tower. Piazza del Duomo and Pisa Baptistry are also within 1 mi (2 km). 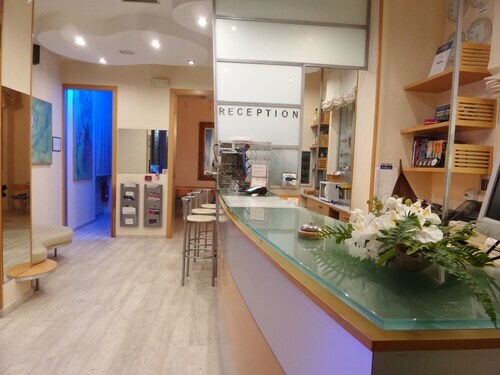 Pisa Central Station is 7 minutes by foot and Pisa San Rossore Station is 22 minutes. 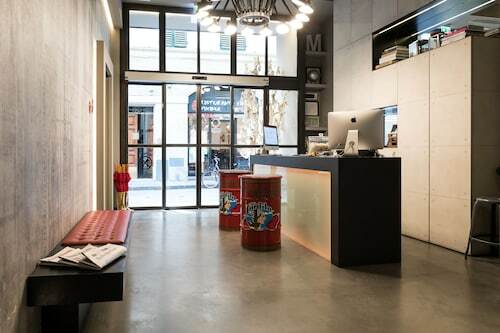 Located in Duomo, this hotel is steps from Medici Chapels and San Lorenzo Church. 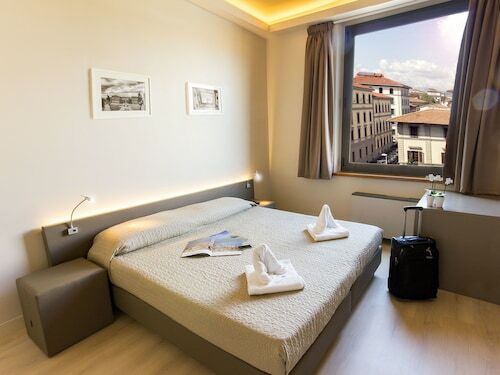 Cathedral of Saint Mary of the Flower and Santa Maria Novella Basilica and Museum are also within 5 minutes. 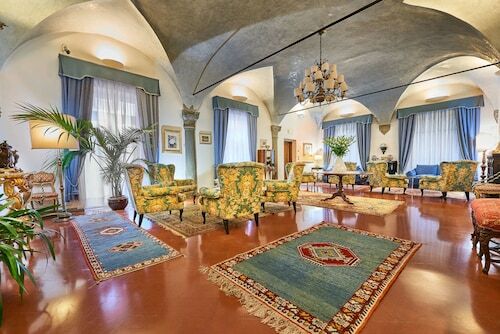 Florence Santa Maria Novella Station is 7 minutes by foot and Porta al Prato Station is 18 minutes. 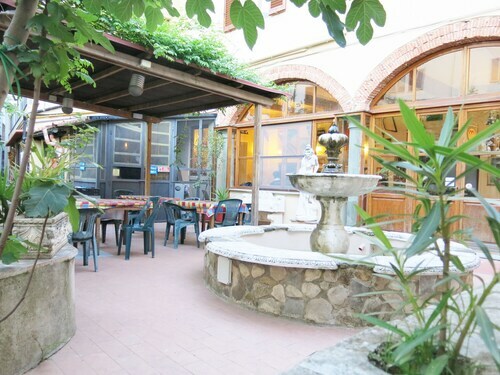 Located in Santa Maria Novella, this hostel is within a 5-minute walk of Via Faenza and Fortezza da Basso. Cathedral of Saint Mary of the Flower and San Lorenzo Church are also within 10 minutes. Florence Santa Maria Novella Station is 6 minutes by foot and Porta al Prato Station is 17 minutes. 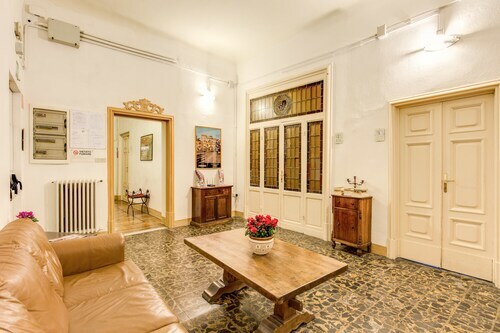 Located in San Lorenzo, this townhouse accommodation is within a 10-minute walk of Via Faenza, Cathedral of Saint Mary of the Flower, and San Lorenzo Church. 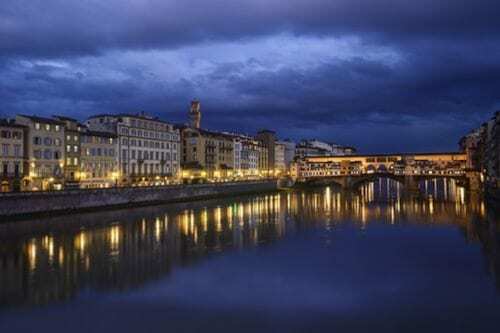 Academy of Fine Arts and Fortezza da Basso are also within 10 minutes. Florence Santa Maria Novella Station is 7 minutes by foot and Florence Statuto Station is 19 minutes. When you’re craving the sounds, sights, and smells of a new destination, it’s time to go on an adventure. 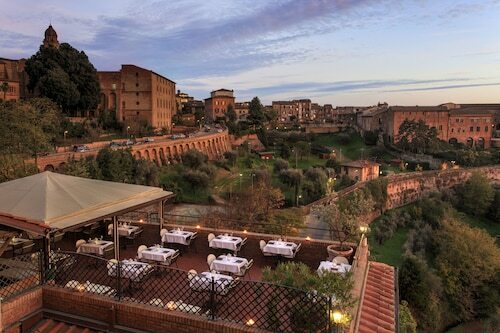 Book one of the best hotels in Tuscany and get ready to explore. Venture out solo, invite your honey along, or instill some wanderlust in your kids as you dabble in the culture. During your visit, sample some of the region’s most popular delicacies, tour the famous attractions, and speak with the locals to discover the most coveted spots around. 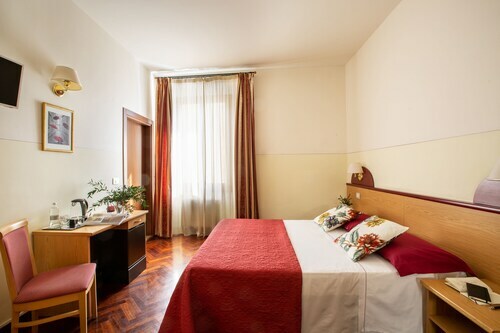 After hiking around the scenery and visiting the nearby landmarks, rest up at one of the nearby Tuscany hotels. Here at Travelocity, we’re ready to match you up with the perfect lodging for your next sojourn. Whether you’re in the mood for a place with artsy décor or room service around the clock, we’ve got just the hotel for you. 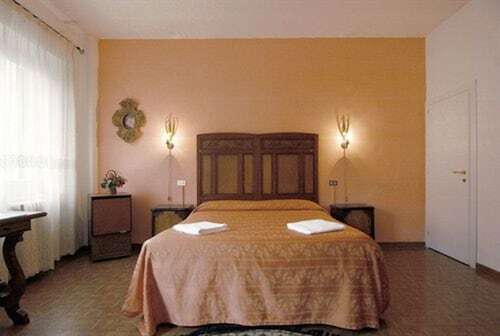 Sort through our selection of cheap hotels in Tuscany to find one that suits all your preferences and price range. What’s more, you can keep your travels within your budget by booking your hotel and flight at the same time to save up to $537. With a wide range of hotels to choose from and unbeatable deals, there’s no excuse not to go out and smell the roses in a new city today. 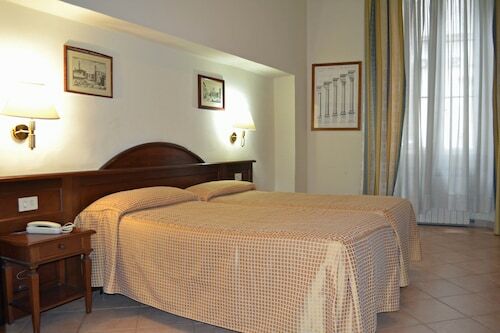 How Much is a Hotel Room in Tuscany? 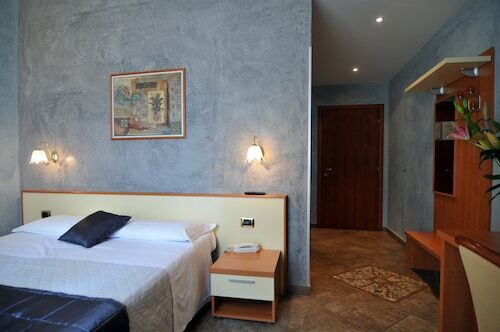 Hotels in Tuscany start at $52 per night. Prices and availability subject to change. Additional terms may apply.